We have been refurbishing building for over 30 years. 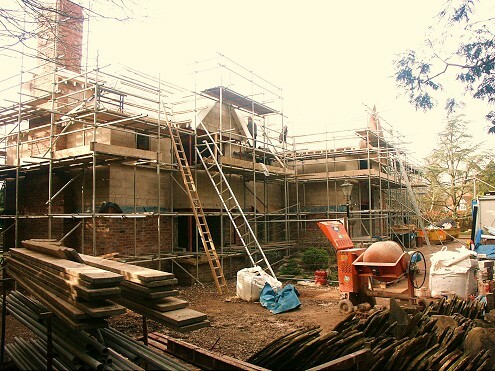 Many clients come to us with properties that need a total refurbishment prior to occupation. This means stripping the building back to its shell - reroofing, installing new windows, replastering, rewiring, and replumbing. 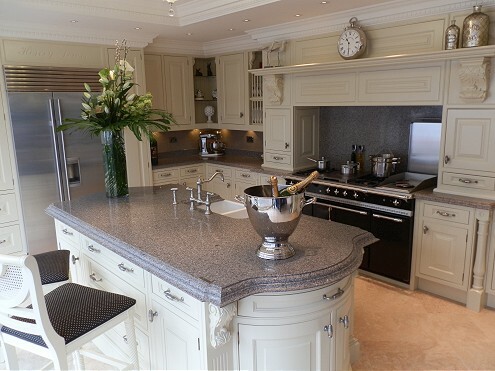 This then allows us to transform the interior - fitting new bathrooms, kitchens, en suites. Thoroughly modernising the property to the clients exact specifications with some truly stunning results. 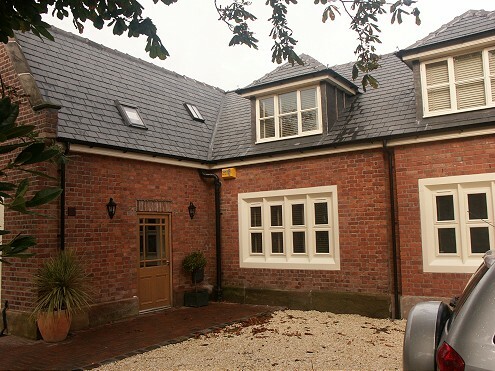 It doesn't matter if you're looking to convert a 6 bedroomed Victorian house into flats, or if you want to turn a rundown mansion into a contemporary home fit for the new millennium, we can help. Smaller scale refurbs are also always an option - if it is just stripping out an old and tired kitchen or pulling a bathroom back to its bare bone for a redesign we would be happy to lend a hand. Give us a ring for an informal chat about your refurbishment project or to arrange a meeting so we can assess your proposals and provide you with a free estimate.